Saola Animate 2.0 Takes Responsive Layout to HTML5 Animation - Atomi Systems, Inc.
We’re pleased to announce the release of Saola Animate 2.0 with many new and enhanced functionalities. 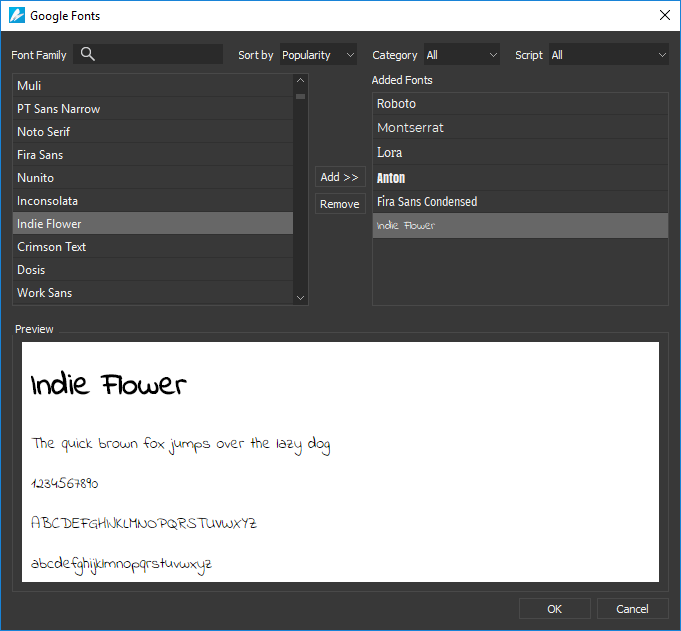 Saola Animate 2.0 represents a major step toward making Saola Animate the ultimate solution for HTML5 animation and interactive web content. 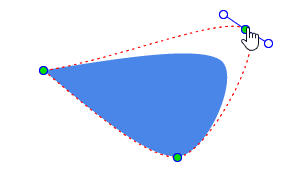 AutoFit feature which automatically scales the page without changing the proportion to fit it into the browser window or the container’s area. 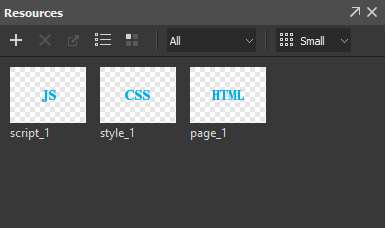 Flexible layout which controls how elements are positioned and scaled when the page resizes. Auto size unit which preserves elements’ aspect ratio while being scaled (while the page is responding to the screen size changes). Responsive layout which makes the page respond to the browser size at any given point. The so-called breakpoint helps divide all possible screen sizes into layouts, thus allowing you to tailor each layout specifically for the corresponding screen size. You are now able to give the optimal viewing experience across different devices and screen sizes. 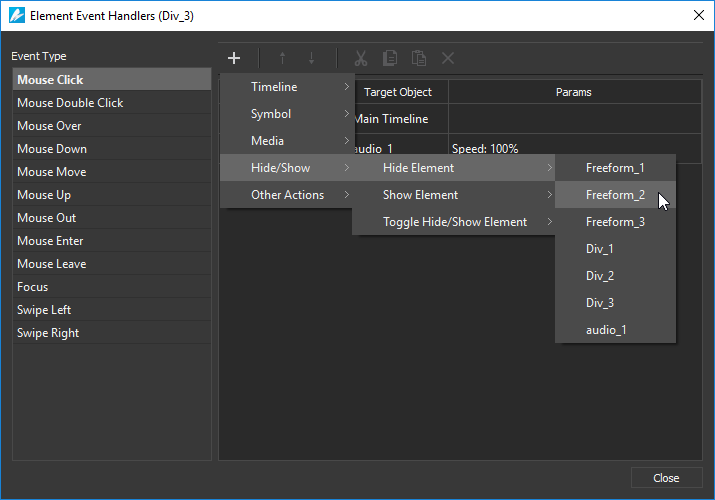 Enhanced Event Actions editor: The Event Handlers editor now has a new toolbar containing more buttons to add, order, copy, and remove actions. You can copy actions to the same or another event, and even copy all event actions of an element to another. The enhancement helps streamline your interactivity-adding process. Powerful HTML widgets: HTML widgets now become more powerful. They can display not only URLs but also imported HTML and SVG files. Customizable HTML output resource location: Saola Animate 2.0 lets you customize the location for the HTML5 output resource folder. 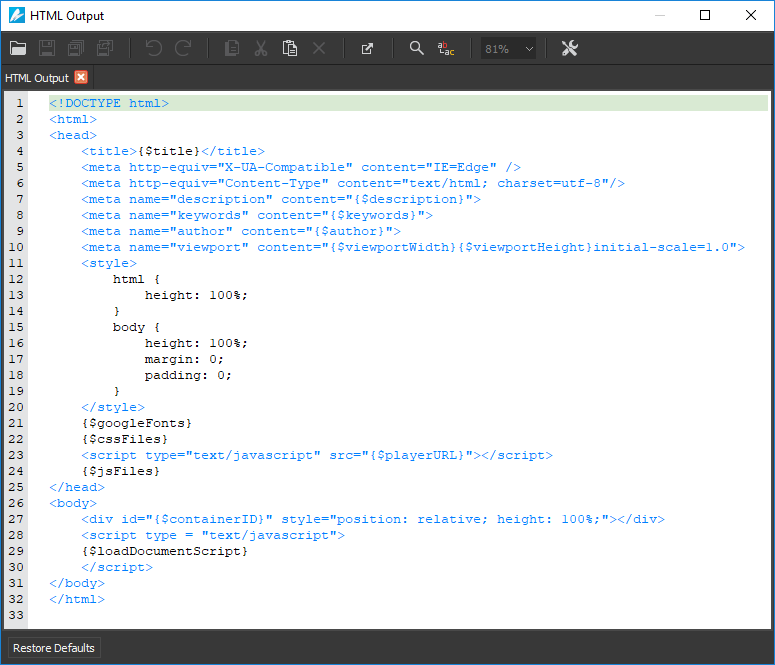 You are free to choose where to store the HTML5 output resources and how to name the folder. Restore images/videos to original size: You often work with images and videos to create websites as they are two of the best and most common forms of multimedia. While editing images/videos, chances are you want to revert them to their original size. This is where the new Restore Original Size option comes in. The option works at anytime without affecting images/videos’ other properties except the size property. You are our wonderful customers who play an important role in making Saola Animate better. Thanks to everyone who has tried Saola Animate, made suggestions, and reported bugs. We are looking forward to seeing what you create with Saola Animate 2.0. Download 30-day free trial version and give it a try now!